Kokum Butter is obtained from fruit kernals of the Indian tree. The butter is extracted and further processed and refined to obtain a white butter which has a very mild odor, suitable for cosmetics and toiletries. It consists of up to 80% of stearic-oleic-stearic (SOS) triglycerides which is thought to help prevent drying skin. The Butter is solid at room temperature, but melts readily on contact with the skin. It is one of the most stable and hardest vegetable butters known. Average Melt Point: 97-104º F.
COMMENTS: I love this kokum butter. Others obviously do too because it's always gone! 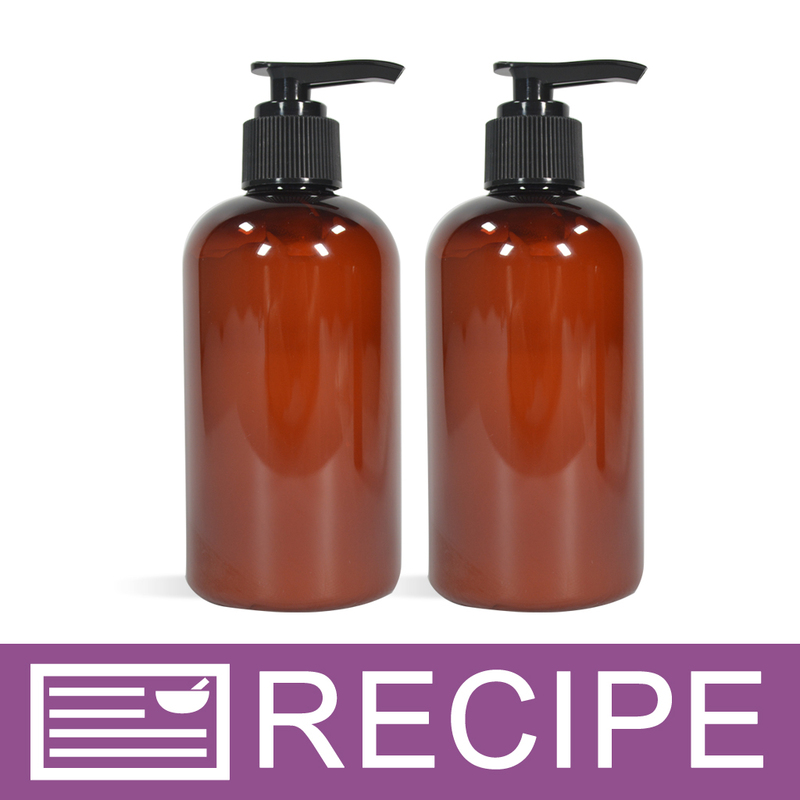 I use it in soap, lotion and other items because it has a hard consistency which works really well in some products. Great quality in terms of consistency and smell. COMMENTS: Kokum butter has changed my body butters for the best. My recipes for body butter has always been great but when I discovered kokum butter my customer where floored with how much more creamier my butter has become. COMMENTS: Works wonders in lotion bars. Feels amazing on the skin. COMMENTS: I have bought this butter from other sources and this is he best I have ever used. Highly recommend. COMMENTS: I love this Kokum Butter. I use this in my emulsified sugar scrubs. I love the richness this products lends to whatever you choose to use it in you won't be disappointed. COMMENTS: Great used in lotion bars! COMMENTS: I love this butter. I use it in a variety of products. Will continue to purchase. COMMENTS: Add kokum butter to all my whipped butter, lip balms and lotion bars. Not oily at all. Only a tiny quirk, if no scent is added, there is a 'grassy' smell. No big deal. Will keep buying it. COMMENTS: We found this butter after searching through the pages on Wholesale Supplies Plus, after researching the composition we knew this is the amazing butter we been looking for. Crafters Choice Kokum Butter is worth every penny and more. It works well as a alternative to cocoa butter, either be dry skin, oily skin, normal skin, or even those with allergies. Kokum butter is a hard butter, but Crafters Choice has it that it is not a brittle butter, which I had experienced before with other companies products, not pleasant. 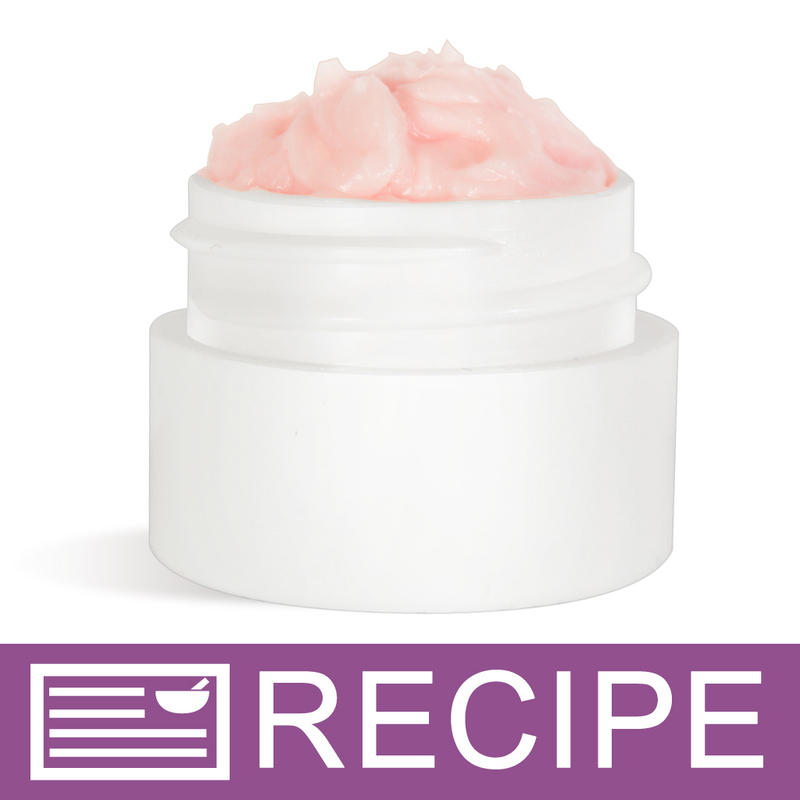 It melts correctly and blends nicely with soft oils and other hard butters. It is a staple in your ingredients! COMMENTS: Love this butter in my products. Melts so nicely! "Just what I needed! " COMMENTS: My body butters kept oxidizing and it was so frustrating. I decided to use this butter since I heard it was high melt and the hardest butter you could use. It made my body butter come out so perfect! No more frustration and wasted product. 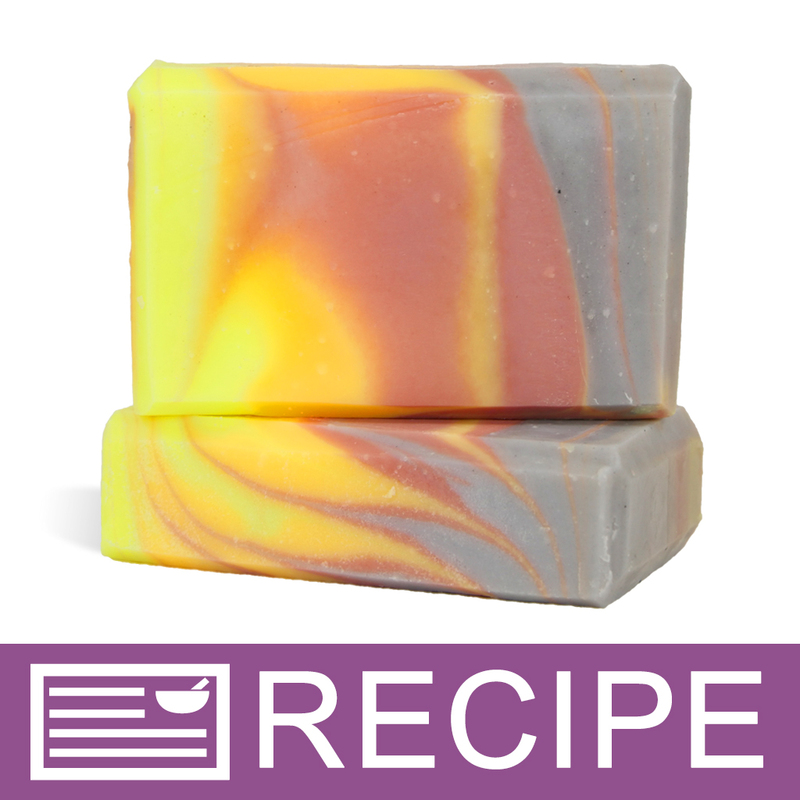 "Crafters Choice™ Kokum Butter "
COMMENTS: This is a great, hard butter that I use in cold process soaps. COMMENTS: Kokum butter is my go to ingredient when making hand and foot salves. The butter penetrates quickly and covers cracked heels almost instantly. I love this product. COMMENTS: I wish I had ordered more initially. This butter has since became a staple ingredient in my base for scrubs, butters and my bath bombs! Amazing! COMMENTS: Works great in my homemade skin care line! No complaints here. "The BEST kokum Butter "
COMMENTS: Historically, I’ve brought this product in a jar which made it almost possible to scoop out without melting first. This product comes in a big with chunks of butter which makes it easier to weigh out. One of they key ingredients in my body butter that gives it the perfect whipped consistency. "Hard white base to use with high oil combinations "
COMMENTS: The greatest Kokum butter I've used. It's a hard, very hard white block that needs to be melted the same as any other base you would incorporate into your products. It keeps it's white color when it reforms too. You can use more oils in the product with the use of Kokum butter. "Use it in my shaving soap"
COMMENTS: This is fantastic Kokum Butter! I use it in my shaving soap and it makes it super thick and creamy! Awesome stuff!! • Awesome in shaving soap! COMMENTS: This butter came as a sample in a kit so I still have yet to make anything. Cannot wait to make a body blended butter with. COMMENTS: This has a really nice feel. Nice addition to have if you like adding more unique ingredients to your products. COMMENTS: This is a great butter. I use it in body butters and love the smooth, creamy, softening qualities it adds to my body butter. I also use it in body scrubs, it adds a thickness to my base to that I don't need emulsifying wax keep my products more butter based. Really hard to melt but worth the extra effort. COMMENTS: I used in my husband's mechanic scrub soap. He really liked how it felt. It was very simple and easy to work with. I prefer it over mango butter. COMMENTS: Great product. I use it all the time in my body butters and lip balms. COMMENTS: This is a premium grade butter with lots of great benefits! Helps add superior conditioning to cp soap and makesa nce hard bar of soap. CC's kokum butter is a must-have staple. COMMENTS: I love this Kokum butter. I ordered a sample to try it and it works best as a body butter and moisturizer. It is a heavy butter and does not have any odor. It is not too oily either. Whipped or mixed it is thick. COMMENTS: I tried this product for the first time in lotion bars, and they turned out great. I gave one to my Mom to try, and she loved it so much that she took all the others too! The kokum is very moisturizing, and my Mom said her legs had never felt better. Looks like I need to make another batch just for her! I got the sample size to try out, now I'll have to purchase the larger size. COMMENTS: This product is great for dry skin. We whipped up a body butter using kokum and my friend uses the body butter on her 2 year old. We call it Sammy Butter. COMMENTS: Love this in my body salve. COMMENTS: I use this in shaving soap and also made the Pretty Feet Lotion Stick. It's nice, since it doesn't have a scent and the products made non greasy and hard. "Love Kokum Butter in my soap and Lotion sticks"
COMMENTS: Friends and family are always impressed with any soaps I have made adding this butter. I even made a lotion stick with Hazelnut oil,and Kokum Butter and it moisturizes so nicely. This butter has always behaved well in my CP soap and I feel that Kokum Butter is less drying to my skin than CoCo butter. It does take a little more time to cure for excellent bubbles, but I think its worth it. COMMENTS: I had never used anything like this before. This will not be the first and only time I buy this. "Great for a harder bar!" COMMENTS: This butter is amazing. It's been a great addition to my soap recipe and feels pretty moisturizing but because it's so hard don't even think about trying to use the heat transfer method. It melts too slowly and the lye solution cools too fast. So I melt it by itself and add it last. COMMENTS: A great butter that is very nourishing & gives a boost of firm texture. COMMENTS: Nice hard oil. It took longer for this to melt than other solid oils. COMMENTS: I have never used this in my products before and I saw it on this website. So I ordered a small 2 oz package, and I love it!! It is a very hard butter, I use a knife to shave bits off, it melts slower than my other oils, but once it solidifies it adds a great quality to many of my products. It also has virtually no smell. "used in a body butter"
COMMENTS: Love this when you need a sturdier product. COMMENTS: I love what this butter has done for my whipped body butters! "Great hard butter, mix with any other butter blend"
COMMENTS: A new staple in my sugar scrubs and exfoliating sugar scrubs as this hard butter melted well and mixed well with all of my other ingredients. This is now part of my products and will be forever! Please do not discontinue selling it! COMMENTS: I use kokum along with a couple of other hard butters in my deodorant so I don't have to use as much wax; making the deodorant more luxurious with a nice glide. It melts nicely and absorbs easily into your skin. Love WSPs prices and shipping is usually within a week of ordering; packed very well, I might add! There has even been a time when something I ordered wasn't in when they went to pack my items, and WSP sent it to me-free of change-when it came back in stock! Overall, very good company!! They've got a loyal customer ? • hardened my too soft products - perfect! COMMENTS: I use this to thicken my body butter in my tropical weather and the body butter turns out fluff. COMMENTS: Cant believe I hadnt tried this product before. I use it in place of cocoa butter in my lotions. Everyone is raving about my lotions now and Im sure its this product. COMMENTS: Wonderful conditioning butter works well in applications!!! Thank you WSP for bringing us wonderful products to work with! "Used in body whip and sugar scrub"
COMMENTS: I really like Kokum butter. It is non-greasy and melts easily. I thought it blended well. It has no smell. I will definitely use it again. COMMENTS: I added this to my body butter and I love the way it turned out! COMMENTS: I made the Pretty Feet lotion sticks using this. Everyone I've given them to loves the non-greasy way it smooth's rough/dry feet. I've used it as a lip balm also this winter, it quickly healed my dry,chapped lips. COMMENTS: I love the benifits of using this butter in Soaps. It has a nice soft texture and assists in firming bath soap bars. The price is very good also if you check around. I did! ?? COMMENTS: I began using this butter in soaps to replace beeswax, as I was leaning towards crafting 100% vegan bars. I am very pleased with how my bars turned out. I also use it in my body creme for thickness of the mixture with wonderful results. I will continue to purchase. COMMENTS: A terrific hard butter that I occasionally use in place of other hard butters such as cocoa. It has a mild scent (the best way I can describe it is a mild, raw-nut smell) and sinks into the skin nicely. COMMENTS: Crafters Choice™ Kokum Butter awesome stuff. COMMENTS: Excellent butter with excellent quality. 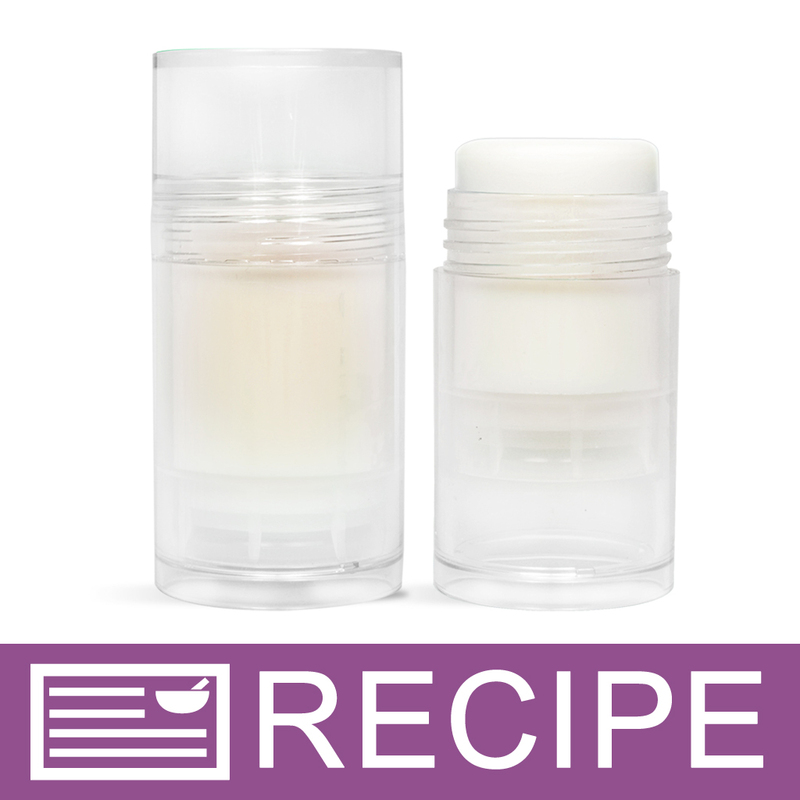 COMMENTS: I used it in the lip butter recipe and I fell in love with it. I will definitely order it again. COMMENTS: Slow Melt but hard butter, great addition to soaps. Makes your soaps luxurious. COMMENTS: I was impressed with the slow melt, and for future will melt only in crock pot. I loved the end result of my CP & HP soap bars. It a great addition to have for a luxurious feel to any bar you make. Loved it and can't wait to try it with a lotion too. Nice hard bars too. It doesn't smear all over everything, like Shea or cocoa butters do, and it it doesn't feel very waxy at all. COMMENTS: This was my first time buying kokum so I don't have anything to compare it to, but it's a great butter. Seems to be of good quality and you cannot beat the price! COMMENTS: Used this in my soap and I love this butter, seems exotic and luxurious. It created a moisturizing and skin loving bar. Very happy with this product. Making sure the pieces are small made this butter easy to melt. COMMENTS: Very good quality !! and great price. "Great value, hard to melt"
COMMENTS: Loved the value I got from my 5 pound bag. I found the butter to be really slow to melt in my oil but the end result was very nice. COMMENTS: One of the best vegetable butters I have every tried and it works great with my products. COMMENTS: I used this butter in the pretty feet lotion stick. My feet feel so soft. I love how easy and smooth it melted. Can't wait to try it in soap. COMMENTS: This is harder than cocoa butter (which I prefer because of the terrific scent) but will use when I didn't want the chocolate fragrance. Tricky to melt - needs to melt slowly so just have patience and all will be well. Very good benefits for skin. Came in a HUGE chunk that was REALLY difficult to cut. COMMENTS: Makes a lovely creamy body butter. A staple ingredient in my foot care products. COMMENTS: This is the only butter I use in my cold process soap. I hate to tell you all that because I want to keep it all to myself. I love the hardness of this kokum butter. I also like that it has a light scent that does not overpower the essential oils I scent with. Once I received some that must have been bottom of the barrel and it had some discoloration and a bit of a stronger scent, but overall it is the best I have used. I will keep ordering it. I also like that it is not a nut butter but rather a seed oil. COMMENTS: Very nice item for the price, thank you for offering kokum at such a great rate. COMMENTS: My daughter is allergic to so many things that we have to make most of her product. She loves how this feels in her lotion. COMMENTS: Good quality. Great in soap, balms, everything really. COMMENTS: Great additive for that extra bit of luxury! COMMENTS: I like this butter because it is really solid.Helps to thicken up my body butters! COMMENTS: We use Kokum butter firm up coconut oil in our salves. A little goes a long way! COMMENTS: I know I keep repeating myself but, WSP offers the highest quality at the best price hands down. This is a top quality product and the price is great. COMMENTS: I was surprised when I received the kokum butter because it arrives in chunks of little nugget-like pieces rather than a typcal softer butter, like Mango for instance. I find it a little hard to break off the appropriate amount sometimes, but despite its firmness, it melts very nicely into MP soap and lip balm. It's a nice add-on item to enhance your products, but I don't think I would use it as an exclusive main butter component. Nevertheless, I like using it as an add-on! COMMENTS: Fantastic product for lip balms. I had some trouble with my balm moving around once it melted upon the lips but now it stays put and is still moisturizing thanks to this product. Love it!! COMMENTS: We absolutely love this Kokum Butter! Used in cuticle cream and lotion sticks. It is absorbed quickly leaving the skin soft and moisturized for a long time. There is no graininess or greasy feel, it just melts into the skin. COMMENTS: So, everyone uses cocoa butter and shea butter these days so I wanted to stand out in the crowd. I have tried this and I like it just as much as the shea and better than the cocoa. Next, I am onto the mango butter! Will let you know how that turns out. The kokum butter melts nicely and is easy to work with....no problems with grainy texture so far. COMMENTS: This butter is great for leave on products. I add it to my lotion bars and butters and it gives great properties to the skin. "very hard butter, worked great for lotion bars"
COMMENTS: this is definitely a great ingredient for lotion bars. when adding the right oils it goes on smooth but doesnt leave too much on skin. will purchase again. COMMENTS: Love how well this Butter works in Lotion bars. Gives me the silky feeling i love! COMMENTS: Good substitute for Cocoa Butter. Makes a nice hard bar of soap. COMMENTS: the quality of this butter is excellent, my costumers loved it when I used it in my products. I highly recommend this and would purchase it again and again! COMMENTS: I only use this in my luxury facial soaps since it's a little pricey, but what a difference it makes in my soap! I love it, it's great quality and I will definitely be purchasing more of this in the future. COMMENTS: I like to experiment with butters and kokum is one of my favorite. Really nice in cp soap! COMMENTS: No scent, very moisturizing.nice texture to whip butters.best price that I have found! COMMENTS: Next to Illipe, this is the BEST hard butter. Zero scent, solid like a brick but easy to cut off chunks to melt. Keeps my body butters, soaps and scrubs solid which is the way I want them. WSP has the best price I've ever found, but its still hard to pay near $60 for 5lbs. Free shipping helps. I just wish it was less expensive; 5 and 10lbs goes quickly! Anyways, the butter is fabulous creamy, moisturizing and I love it. "nice alternative to cocoa butter"
COMMENTS: I like this butter. It is a very brittle/chalky butter that feels great in products. COMMENTS: I highly recommend this butter for CP/HP/EVERYTHING! Great texture, moisturising, hardness, no smell, no acceleration, no problems AT ALL, just a great addition to a soapmakers pantry & for lotion makers, etc. Definitely will be a permanent butter for me! COMMENTS: Love this butter in my lotion bar because it helps solidify the bar better. I'm hoping that in shipping this summer, the high melt point will also help the bars stay together for their brief waits in mail boxes! I also find the scent quite nice on its own. COMMENTS: This is my main ingredient in my body butter and I just love it! I can't compare it against other butters because this is the only one I have ever used. COMMENTS: Great ingredient for making sure lotion bars are firm. Nice texture, neutral smell, and not greasy feeling. Always a favorite! COMMENTS: A very hard butter that works well to make a hard bar of soap. COMMENTS: I am still taking baby steps with my lotion bars. I wanted to try this butter in several products and am very happy with the purchase. I love the texture and firmness it gives to the lotion bars plus it doesn't have a lot of scent which competes with the EO's. Liked that. I like how it makes my skin feel. 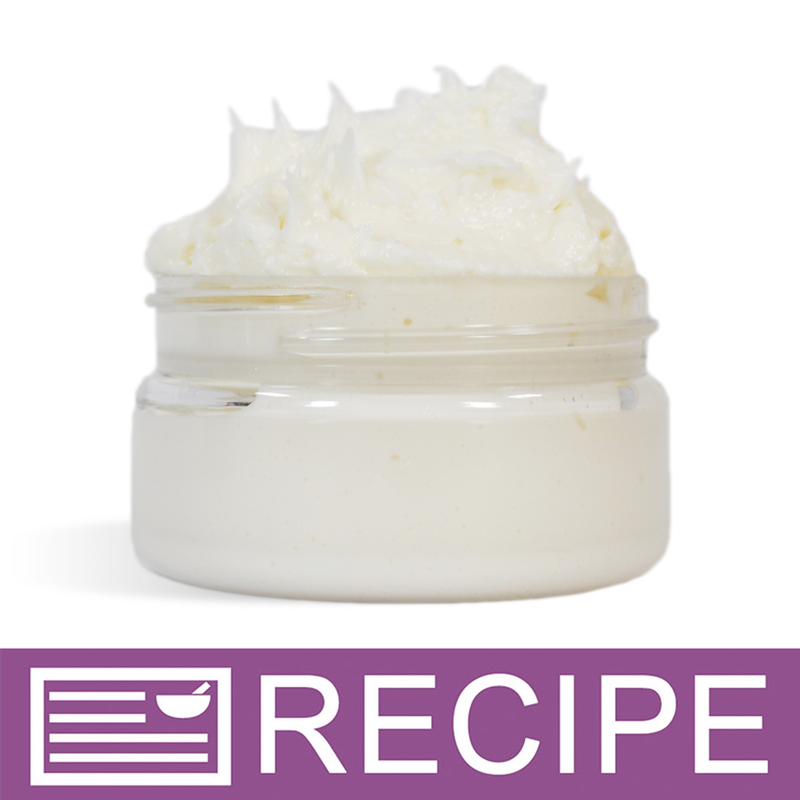 It blended in well in a body butter recipe I was using and really gave it a nice feel. This will be on my must have list from now on. COMMENTS: I added this to a triple butter recipe, and I love the way it made the bars harder. I can't detect a smell, and it's nice and white. I think it's a nice addition to the bar and adds label appeal. Very happy! COMMENTS: This is a great butter for my hair products. Me and my customers love it! COMMENTS: Love this butter! It is creamy and make a beautiful texture to my lotions. Will buy again for sure! 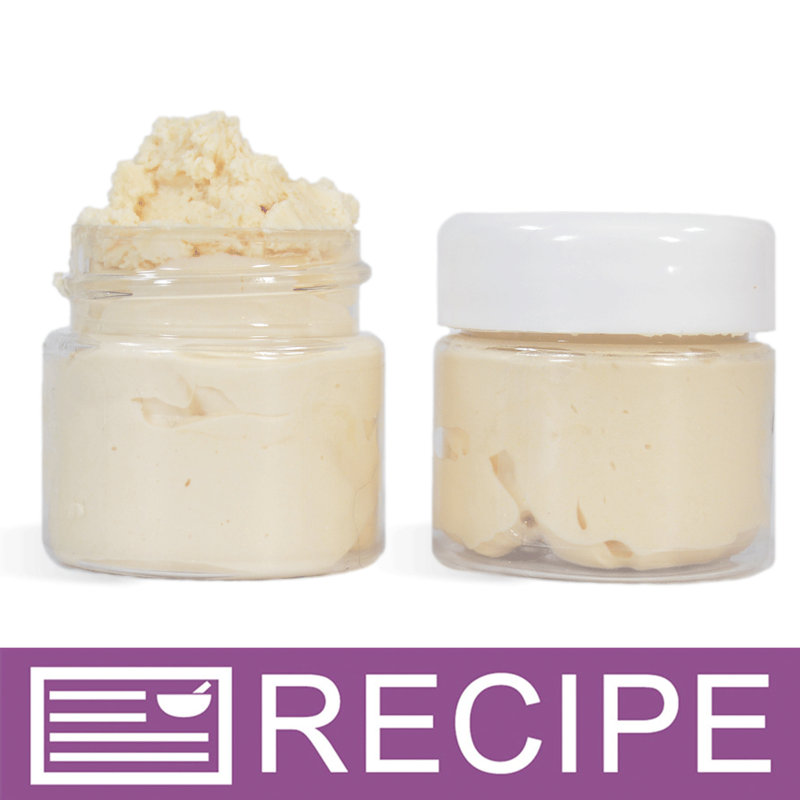 COMMENTS: There are two butters that I use as a must have in my balm recipes; Kokum & Monoi butters provide a wonderful glide-on application without a greasy feel. 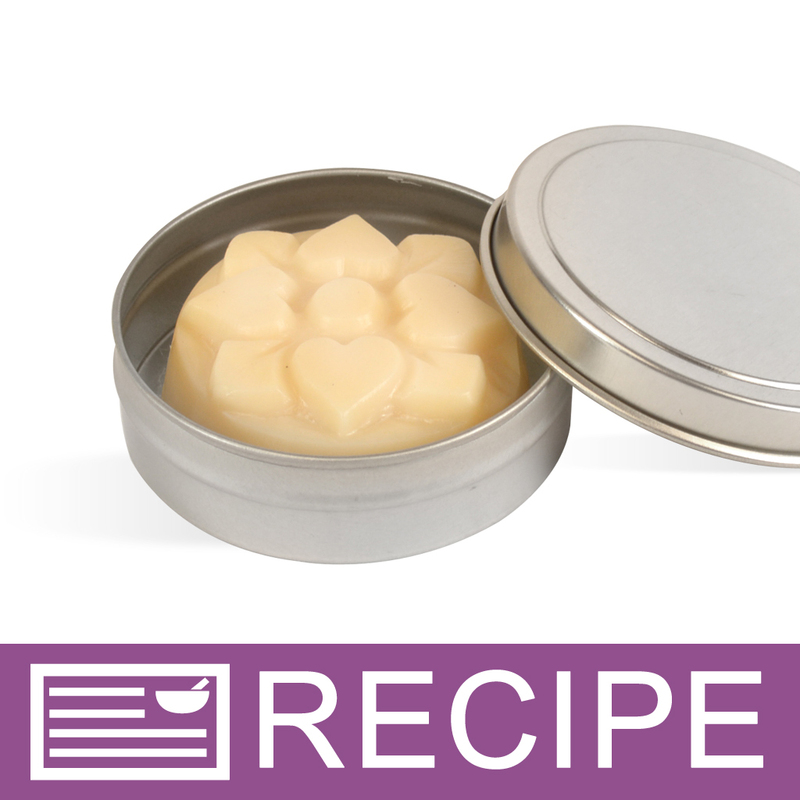 Kokum butter lends a gentle scent that blends well with essential oils too! • Soft scent, color, non greasy. COMMENTS: This worked great for embeds. It was a small amount of soap so the 2 ounce size lasted for a few batches. I love how hard this butter is and is very white with no odor. COMMENTS: Feels fantastic on the skin, easy to chop up to melt for oils in CP soap. Looking forward to trying it in a lotion bar due to the hardness! COMMENTS: This is a very emolient butter that works up well in my products. COMMENTS: I like kokum butter in my lip balm. 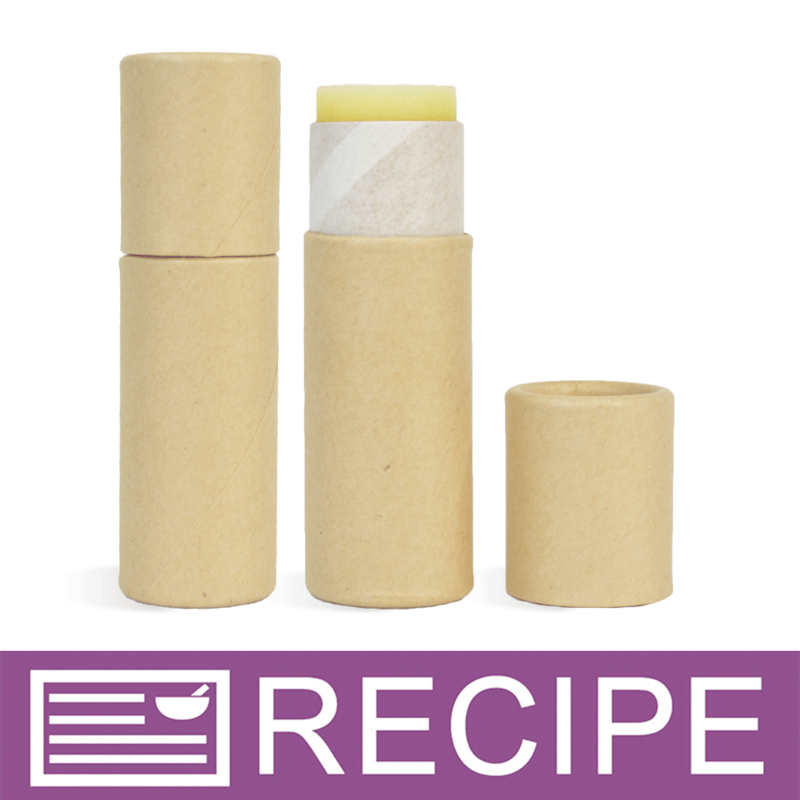 It is a hard, colorless, odorless butter that gives lip balm a nice consistency. It's really healing, too. No chapped lips for us this winter! COMMENTS: Very nice butter to use in my lotion bars! will be purchasing again! COMMENTS: I ordered this butter for my body butter and it was great. Very little smell and the texture was great, very fresh. I use this in my facial creams and my body butters and I love what it brings to my creams. It's a very hard butter but easy to use. • I really like the color and the look. • The benifits of this butter are great. 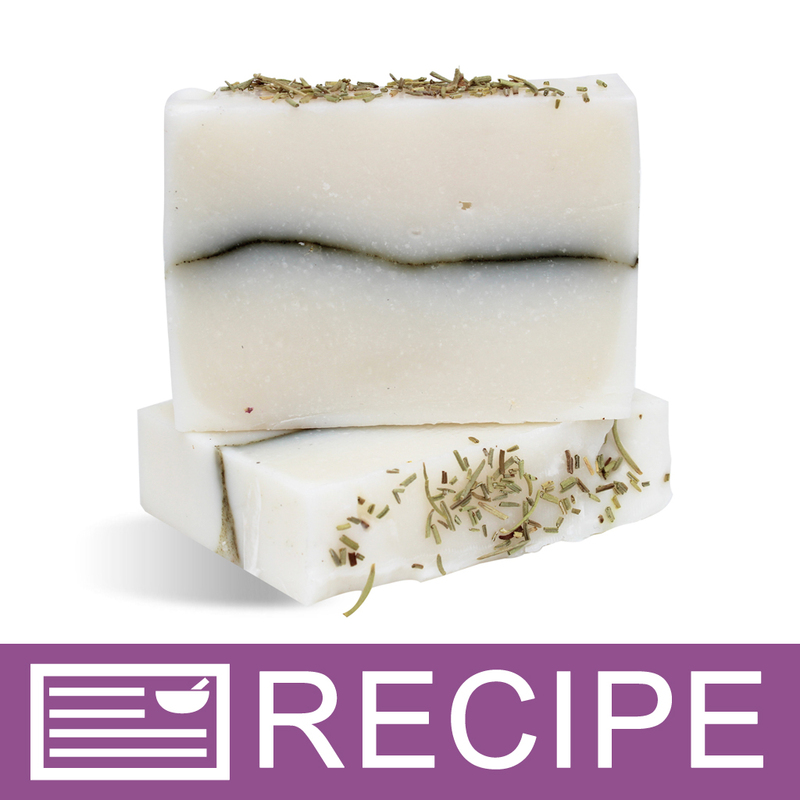 COMMENTS: I used this in a recipe of my cold process soap for people with acne-prone skin. I'll definitely be buying this again. VERY nice. "Kokum For Lotion - rich"
COMMENTS: I use Kokum butter for my foot creams and wow is it rich! 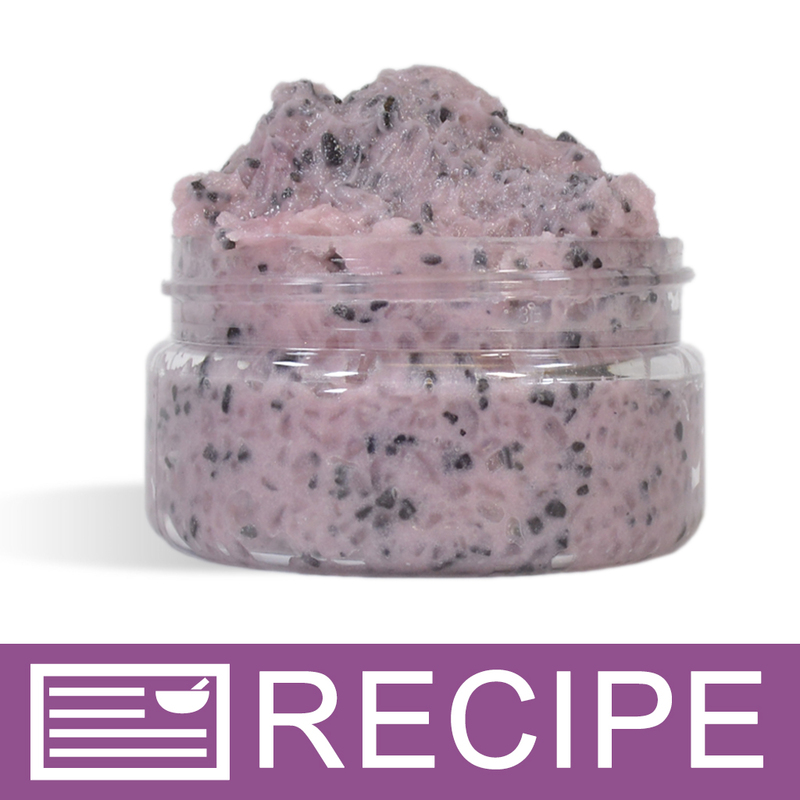 Kokum gives your lotions an extra thick creaminess making it wonderful for feet. My customers love my kokum foot cream! You do have to cut this with a knife to break it up. "Excellent For Melt & Pour!!!" COMMENTS: I used Kokum Butter as a substitute for Cocoa Butter in Melt & Pour since Cocoa Butter has such a strong odor. Use with the low sweat detergent free M&P. Friendly tip: do not accelerate the cooling by putting it in the freezer or fridge. This creates extreme sweat in the soap even if it is low sweat detergent free. "Love's Me Some Kokum Butter!" COMMENTS: I added Kokum to my lip balm recipe, to tweak it a bit and raise the melting point...I sell at farmers markets and the sun is HOT...I am Totally THRILLED!!! Really superior product! Thank you WSP!!! "What is the method of extraction for the Kokum butter?" Staff Answer The butter is extracted and further processed and refined to obtain a white butter which has a very mild odor, suitable for cosmetics and toiletries. The method is by mechanical expeller press. "Hi, Can the Kokum butter be substituted with Ucuuba, Cupuacu or Mango butter? Thank you." Staff Answer You did not state what product you were making but any of these butters would need to be tested in your product to ensure the proper outcome. "HELLO can this be used for hair products such as hot oil treatment, to grease your dry itchy scalp? Thank you"
Staff Answer You can certainly use this for a hot oil treatment. We have not tried this ourselves in a hair recipe so you would need to test the proper amount you would want to use. "I'm new to using Kokum Butter. It's extremely hard - can you please recommend how I'm to measure out to put it in my products? I've tried shaving it out but that's not working real well. I've read such great reviews on this product I want to incorporate into some of my bath/body products but not sure quite yet how to measure it out. Thanks!" Staff Answer We typically measure our ingredients by weight. For larger pieces of Kokum Butter, we have used a soap cutter to break it down into smaller pieces until the desired weight is achieved. Then we usually melt the butter for the recipe. View our Kokum Butter Recipes for more information. "Does kocum or Capuacu butter have more of a smell?" Staff Answer Hi Becca – Smell can vary greatly from one person to another, but in my opinion, cupuacu butter has a stronger smell than kokum butter. "can this be considered a hard version of vegetable oil?" Staff Answer This is a hard vegetable butter made from the fruit of the Kokum tree. Regular vegetable oil can come from many different sources. "Will this butter harden melt and pour soap and if so, would one ounce per pound be okay. Thanks in advance. I'm getting my feet wet before I make my own soap. This site is so inspirational and full of great information. " Wsp doesn't recommend adding oils and butters to mp soap. It takes away from the lather. That being said, some people do add around a tsp a pound of oils/ butters. I would recommend stearic acid for a harder bar. If you look under stearic acid and mp soap question and answers you can get a better idea of usage rate and see what other people recommend. Good luck! "How soon can I start making lotion bars for Christmas "
Many people start a few months early in order to have their stock available and ready in time for Christmas, as customers begin shopping sometimes in November or it may need to be mailed. Just be sure to list your shelf life/expiration date and you should be fine. "Is your Kokum butter refined?" Staff Answer Yes, the butter is extracted and further processed and refined to obtain a white butter which has a very mild odor, suitable for cosmetics and toiletries.